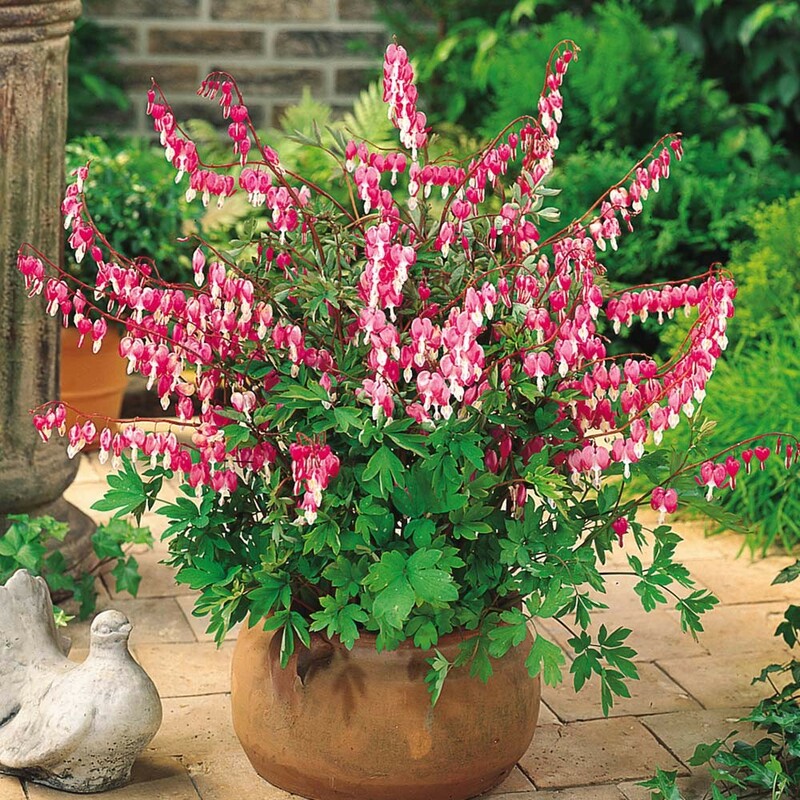 Commonly known as the 'Bleeding Heart', 'Lady in the Bath' or 'Lyre Flower', Dicentra spectabilis is a gorgeous, hardy perennial plant with arching sprays of pendulous flowers. Native to Siberia, northern China, Korea and Japan, it is rather surprisingly related to the poppy family. Note that Dicentra spectabilis has since been reclassified and is now correctly known as Lamprocapnos spectabilis. It is now the only species within the genus, but that being said, they are a number of excellent cultivated varieties available. Under favorable conditions the type species will reach a height and spread of approximately 50-75 cm. 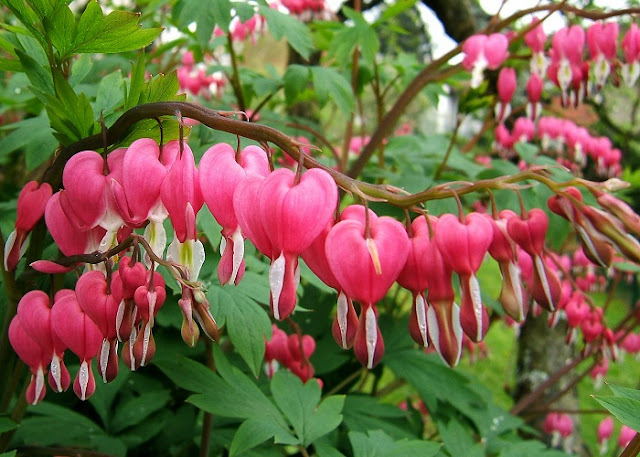 It has grey-green leaves and red-heart-shaped blooms which are borne on arching racemes in May and June. Each flower is approximately 2.5 cm long with a glistening, white protruding inner petals. 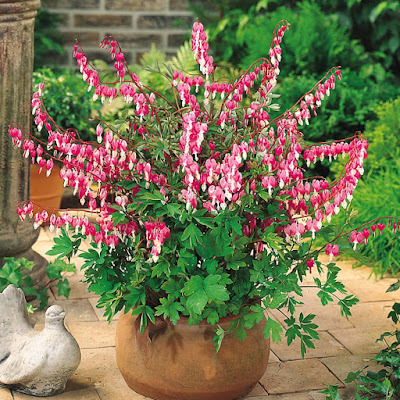 Plant Dicentra spectabilis between October and March in any well-drained garden soil which has been previously enriched with moss-peat, or a humus-rich compost such as leaf-mold. 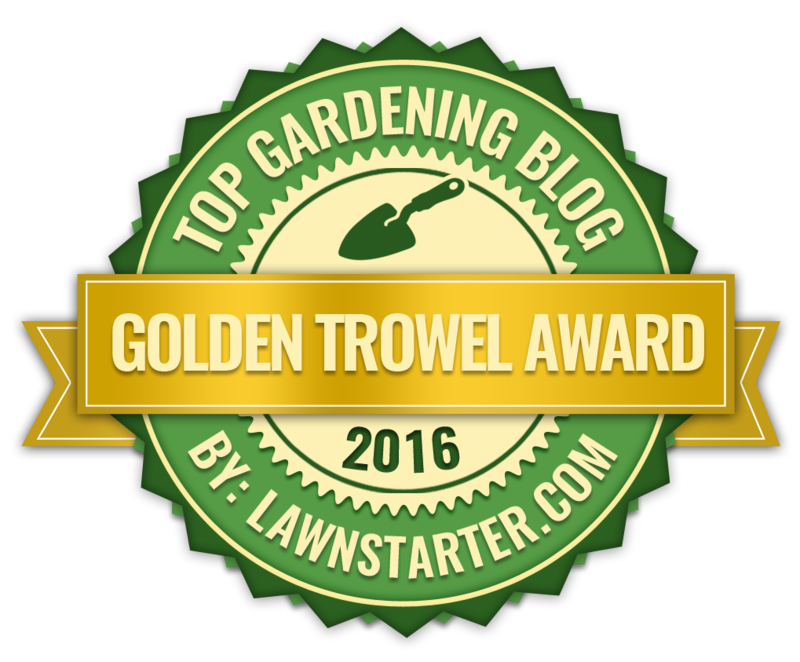 Neutral or slightly alkaline soil conditions are preferable. The tender, emerging growth is susceptible to damage from freezing temperatures and cold winds, so when planting choose a sheltered position that offers protection from spring frosts. When group planting provide a distance of 50 cm between plants. Be aware that Dicentra spectabilis has brittle roots which are easily damaged when disturbed, and that the succulent growth can be a target for snails, slugs and aphids.